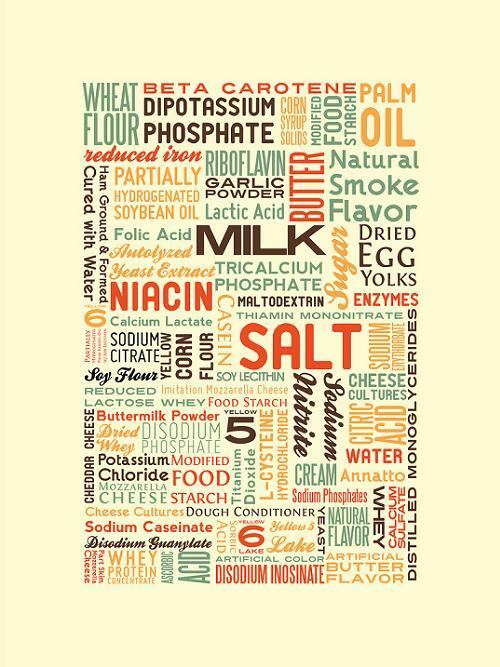 Do you know how many chemicals are in hot pockets? 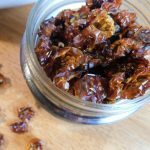 They are convenient and can be delicious, especially if you make them yourself. 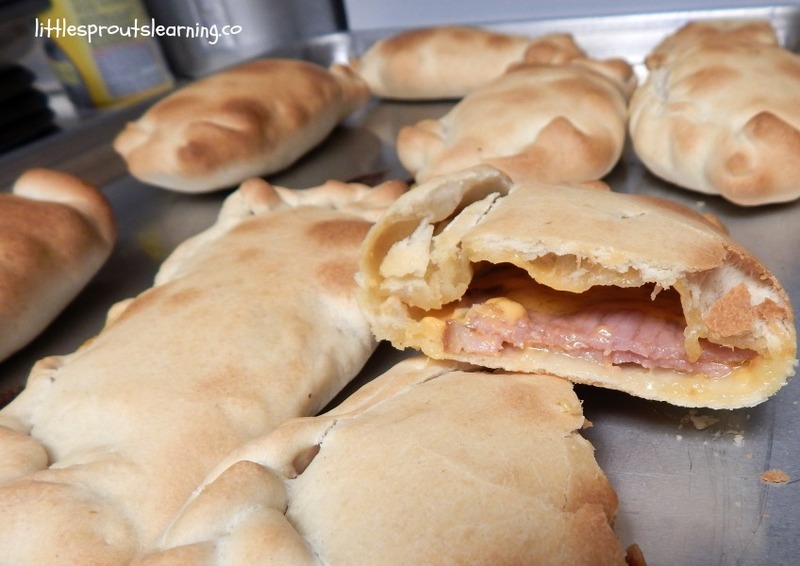 This homemade ham and cheese hot pocket recipe is a kid pleaser. You can make it in bulk and freeze it for several meals to save a ton of time. I use the pioneer woman’s pizza crust recipe for this because it’s perfect every time. She knows what’s up! 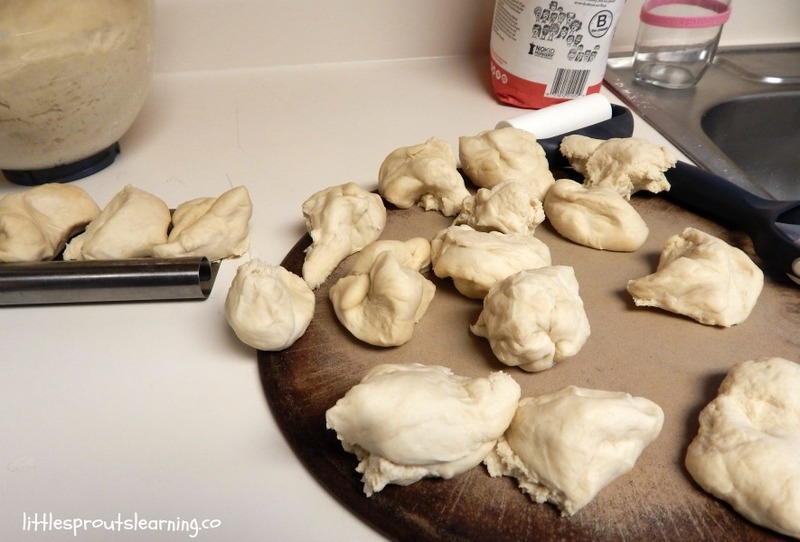 Click here for the dough recipe. Conventional processed hot pockets that are available from the store are loaded with chemicals and additives that are not good for you or your kids. I love knowing what I feed my kids is made from real food that is healthy and whole. These hot pockets are not only made with real food, they are also less expensive than these store bought ones. And the flavor, MAN, it’s great! You can also use half whole wheat flour, or all whole wheat flour and meet the new requirement for whole grains. 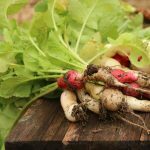 Click here to see how to navigate the new food program rules. I paid $36 for enough ham and cheese to make 72 homemade hot pockets. With all ingredients tallied, my hot pockets cost $0.66 each to make. 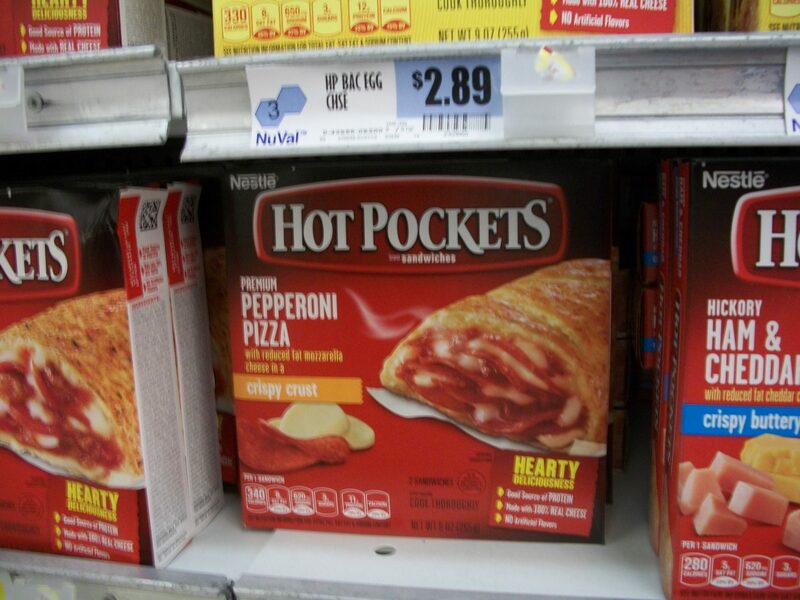 The store-bought ones are $2.89 for two, so one hot pocket is $1.44, for a savings of $0.78 per pocket. You could use a less expensive meat like ground beef or sausage or something and make them even cheaper. I needed a ham menu item for my new menu, so I’m sticking with ham. The ham was real ham I had sliced in the deli and the cheese was cheddar. To do that, I made 4 batches of hot pockets and froze them in batches of 10 servings. 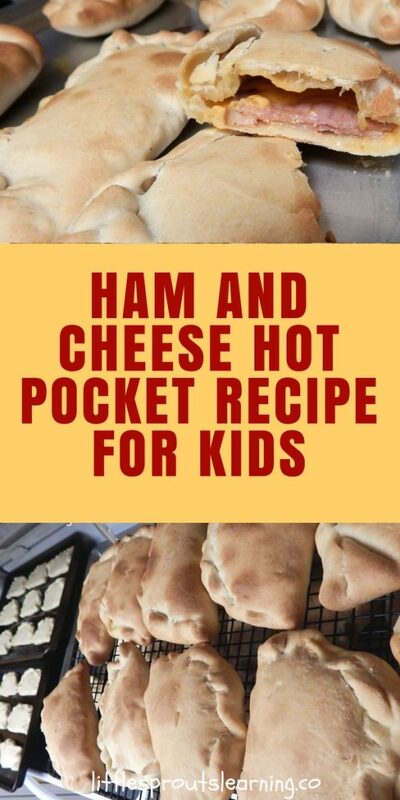 I added enough ham and cheese to each hot pocket to make it a perfect serving for a 3-4-year-old. 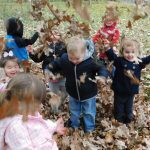 Each child needs 1 1/2 ounces of protein. I put an ounce of ham and a half ounce of cheese on each pocket. Instead of using lunch meat, I bought a ham and had it sliced at the deli into slices, so my kids would be eating real meat and cheese. These turned out so much better than I expected and every kid loved them so they are a shoe in for my new menu this year. 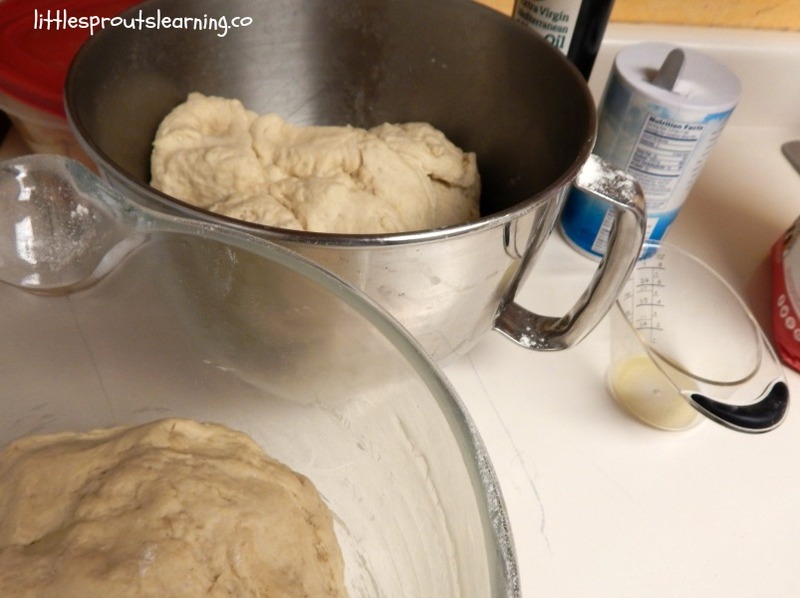 First, make up the dough and divide it into serving sizes. I used my kitchen aid mixer to whip mine up. Next, roll each piece out and top it with the filling. You could make pizza flavored, taco flavored, use sausage, or whatever you think sounds good. I wanted ham and cheese for a different protein for my menu. 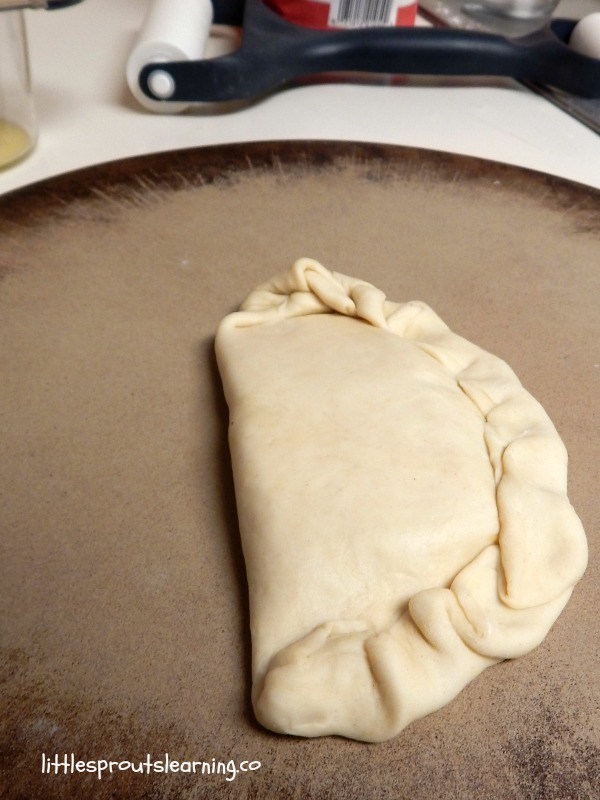 Once the pocket is filled, fold the other half of the dough over the top, and seal the edges. These pockets would look prettier with egg wash but I am dealing with an egg allergy, so I left it off. 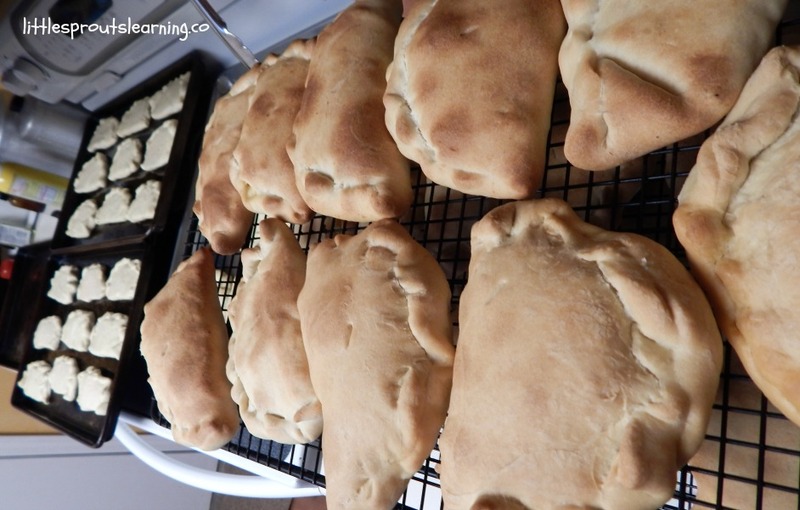 The taste and texture of this dough was outstanding on these pockets. Once you have them all rolled and filled and sealed, then you just have to bake them. I baked them all before I froze them and I served a taste tester batch that won all thumbs up. 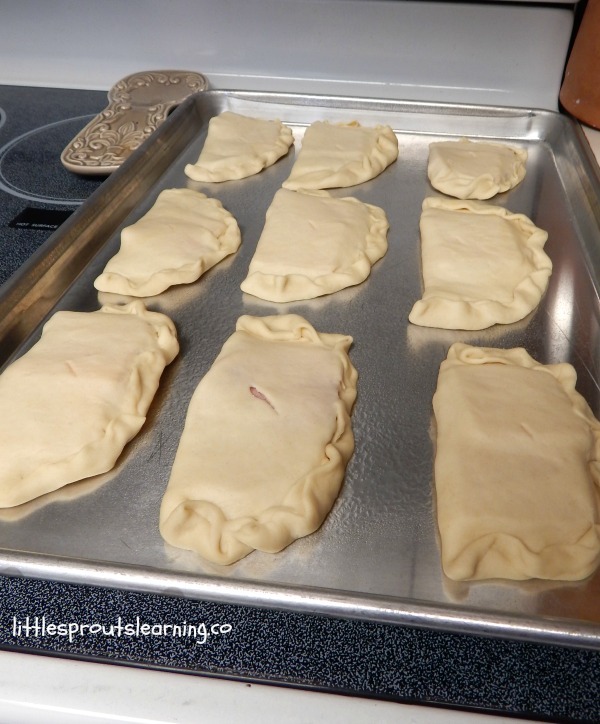 Tasty homemade hot pocket ready to eat or freeze with no added chemicals. 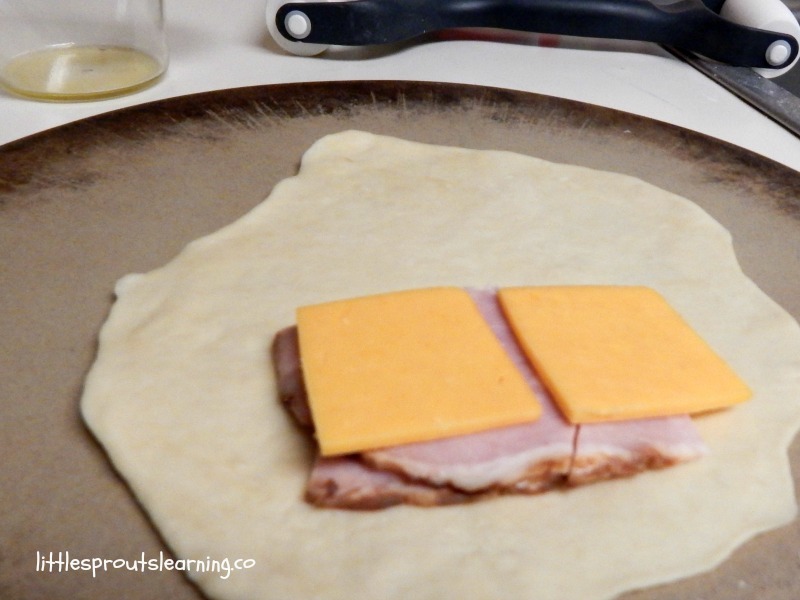 Roll out each piece of dough and top one side with 1.5 ounces of ham and cheese. Serve warm or cool completely and freeze. Bulk quadruple batch of tasty homemade hot pocket ready to eat or freeze with no added chemicals. We don’t get Hot Pockets here, but these look amazing and so delicious! They’d be perfect to make ahead and freeze. Great for those days when you need something tasty quick! I used to love Hot Pockets when I was a kid! I should try making these! Oh, and boy do I wish I had a KitchenAid mixer! You would love these, they taste amazing! These look delicious! Thanks for sharing the recipe with us. Thanks for checking it out. They are one of the best things i’ve ever made! I love these! 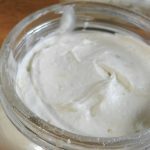 It’s crazy how much money you saved by making your own! Yes, and so much healthier!